Along with her husband Rich, Julie began FHBR as a private rescue venture in 2007. 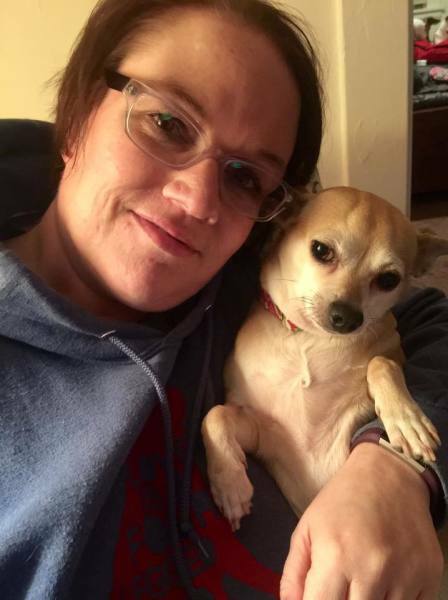 The rescue quickly grew, and Julie continues to function as the Director, focusing primarily on the day to day management operations and behavioral rehabilitation of FHBR's dogs. Julie is originally from Tucson, Arizona and works full time for the City of Pittsburgh. 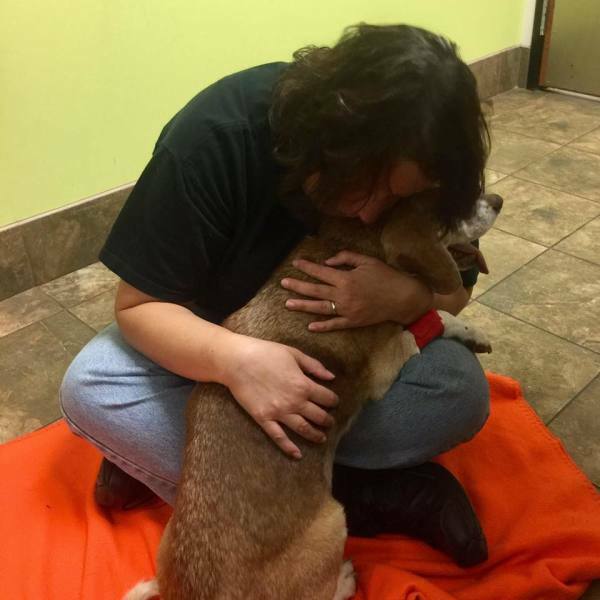 Amy first began rescuing all breeds from the rural shelters in and around her native Huntington, West Virginia. She began working with Julie from Huntington in early 2012, then moved to the Pittsburgh area in 2014 to become a full-time driving member of FHBR. Amy specializes in arranging multi-state transport efforts and events. Along with Julie, Rich is a founding member of FHBR. He completed the complicated IRS 501c3 process, handles all of our taxes and lends his talented business mind to navigate all of the really complicated accounting, tax and governmental filings. 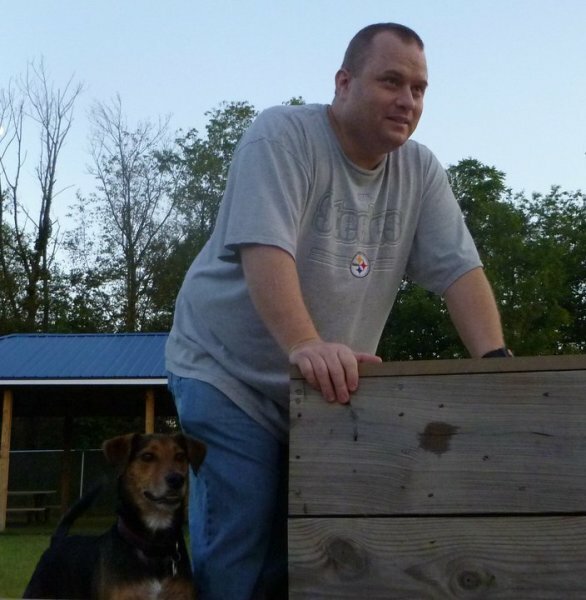 Rich is originally from Greensburg, PA and works full time for the Allegheny County Airport Authority in Moon. 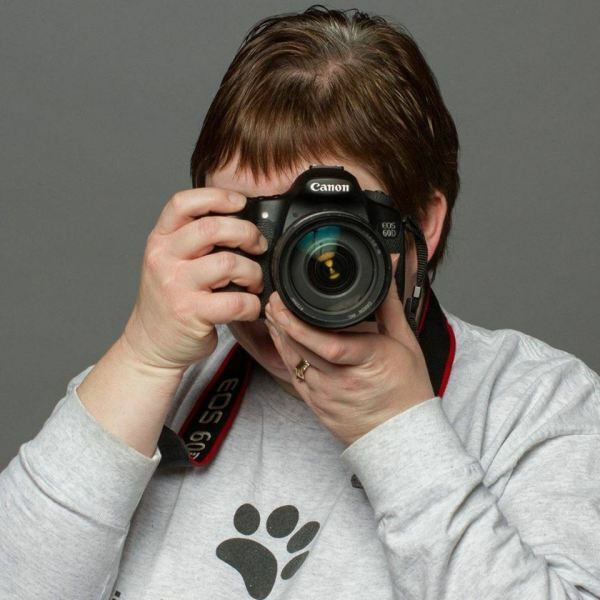 Amy Fisher of Pawsburgh Photography has volunteered her time and talent since 2010. 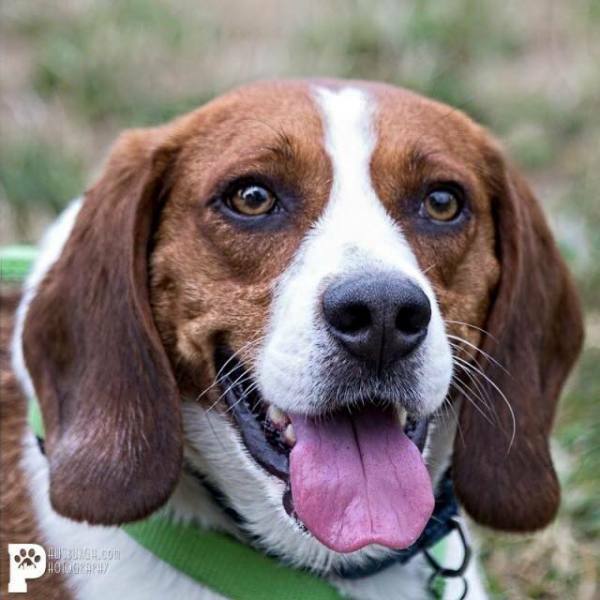 Although she volunteers other ways, Amy primarily photographs our events and takes professional-quality photos of our adoptable dogs to showcase them in their best possible light. 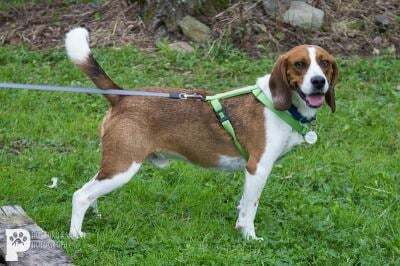 Russet has been proudly serving as FHBR's Official Spokebeagle since 2015.